The central mythos behind these Paranormal Activity adventures is intriguing, but the meandering nature propelling The Marked Ones onward is growing tiresome. 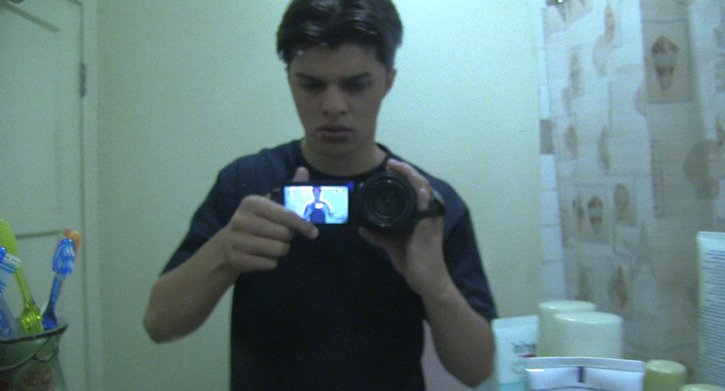 It’s getting played out, the handicaps of the ‘found footage’ framing device starting to handicap the proceedings more than they are helping it rustle up tension or scares. 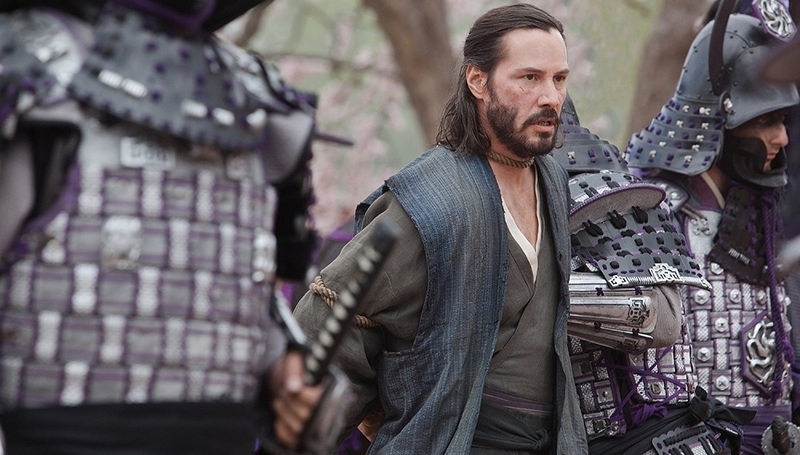 But taken on its own, with the weight of expectation and thoughts of all the delays, hiccups and production woes set aside, this 47 Ronin isn’t without its enjoyable aspects. In fact, if it had a few more of them, just a couple, I might have been willing to try and convince interested parties to buy a matinee ticket and give the film a chance. 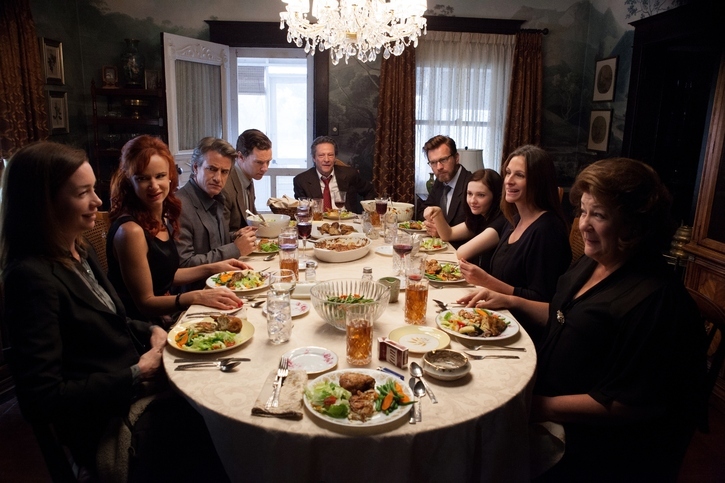 But like a Tennessee Williams play drug through the Oklahoma mud, as despicable and as ugly as much of what transpires over a couple days with the Westons might be it’s still a heck of a lot of fun to behold. Each character, no matter how brief the time they have on the screen, is a complicated morass of human frailties and failings, each trying their best to trudge their way through them as they look to find a semblance of happiness and peace they rarely get the opportunity to know. A familial mystery of regret, lies, love, longing and desire, The Past is a reserved marvel of human understanding that builds to a striking conclusion of poignant majesty, the truths being explored not so much surprising as they are heartrendingly universal. 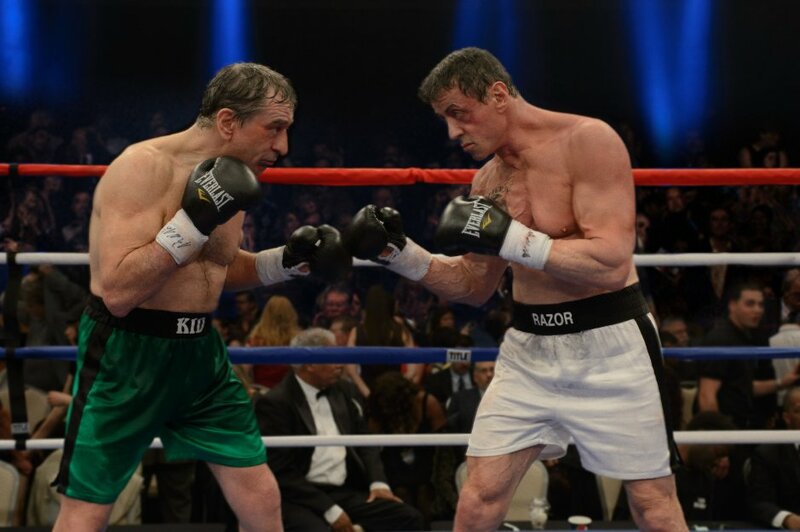 [As] agreeably as Stallone anchors things, Grudge Match hardly matters when taken as a whole, the punches it lands devoid of power and strength sending the audience down for the count long before the bell for the opening round is rung. Yet Fiennes’ eye is a dynamic one, seeing right to the heart of Morgan’s dexterous script with sharply acute meticulousness. When Jones’ stupendous performance is thrown into the mix The Invisible Woman materializes into greatness, the best of times to be found sifting through its romantic quagmire as gifted author and imprudent admirer look up into one another’s eyes and wonder where the mutual infatuations will lead them. 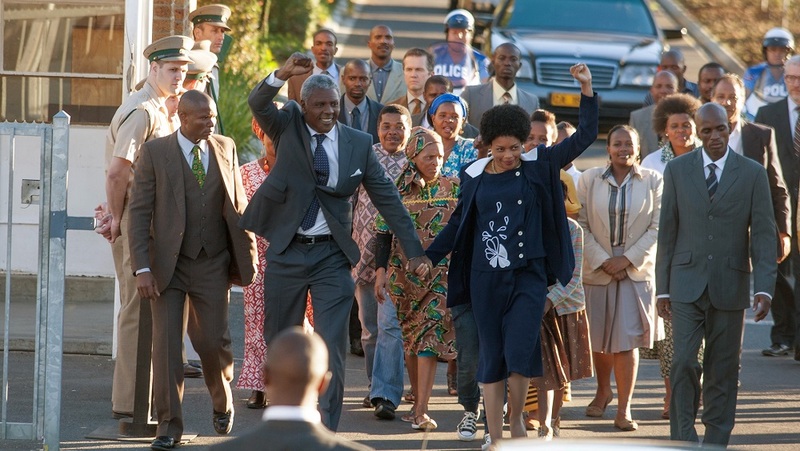 Mandela: Long Walk to Freedom is a good movie. It is not, sad to say, a great one. Thurber’s story is still the only classic element, but that doesn’t make the film less worthwhile. While fantasy and reality don’t always inhabit the same plane with comforting ease the fact the conversation they’re having remains worth having no matter what is a superlative daydream I didn’t want to see come to an end. The Wolf of Wall Street is the kind of movie I feel like I need to watch multiple times in order to get a proper hold of. It’s disgusting central figures and the way it looks at them with such dispassionate clarity is as off-putting and as ugly as it should be, the bad taste building in my mouth as indispensable as it is unexpected.